This beautiful Pale ale is rounded out with flaked oats and lactose sugar, simcoea and falconers flight. Barrel aged blend of Russian Imperial Stout, Milk Stout and Barley Wine. 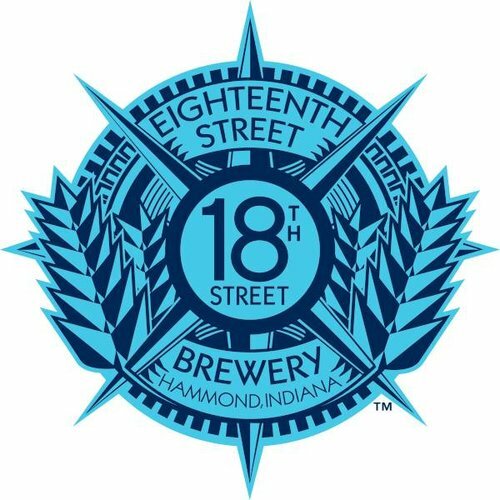 Brewery started in 2012 from Hammond, IN United States.